Recognizing and rewarding students for their positive impact on our mission is an important part of our culture and climate. 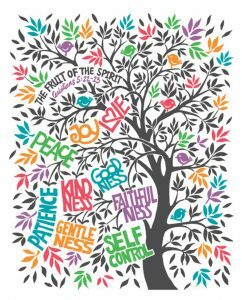 Our Character Counts program exists to inspire our students to develop words and habits that form godly character and build a foundation for relational and vocational success. 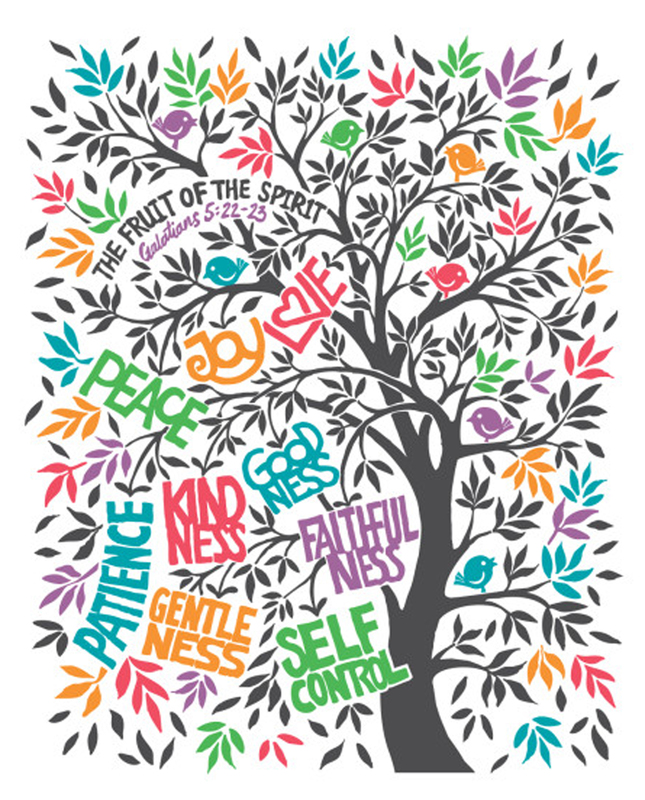 Each month, a new character trait is emphasized and our team is on the look out for students displaying the Fruits of the Spirit, spoken of in Galatians 5:22-23: Love, Joy, Peace, Patience, Kindness, Goodness, Faithfulness, Gentleness, Self-Control. † – Thank you to Applebee’s for offering free kids meal certificates to our preschool winners.